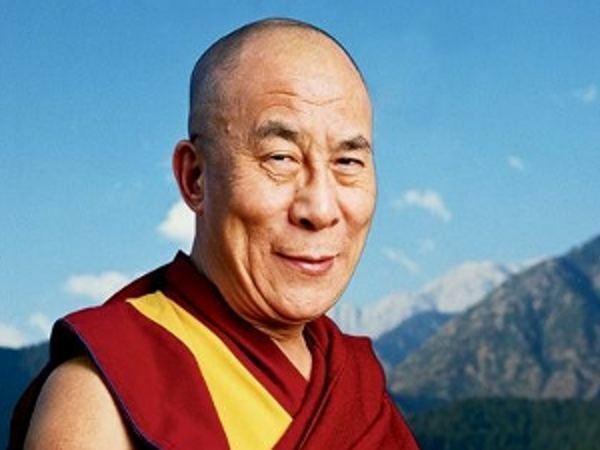 New Delhi, March 23: Tibetan spiritual leader the Dalai Lama today critiqued the modern education system for not doing much about moral ethics. "The 21st century is dealing with problems of faith. Unfortunately, our education system today has no place for moral ethics. When the West is waking up to the idea of incorporating secularism in the education system; in India, where the concept has existed since the past 3,000 years, nothing is being done," he said. The 80-year-old Nobel Laureate was addressing a gathering of high-school students, 'School Teaching Session with His Holiness', organised here by the Foundation for Universal Responsibility of His Holiness The Dalai Lama along with the Taj Mahal hotel. The spiritual leader talked about "honesty, friendship and love" in his talk. "We are at the mercy of others' care. While growing up, you should remember that entire humanity's future depends on each other. You should inculcate good friendships, devoid of any biases, because without a friend, you feel lonely from inside. Do not let the world colour your vision," he told audience. Dressed in his trademark yellow-maroon robe, the Buddhist leader asked students to choose reason over blind faith. "I love science because it is based on experimentation and investigation. I have had many serious discussions with scientists in the past 30 years. That has only made me believe that science and religion can go together," he said.